This valuable collection of deeply insightful strategies is like finding expert trade secrets all placed together in one easy, quick-to-read source. Contributors to the book were even eager to get a look at each other's ideas! 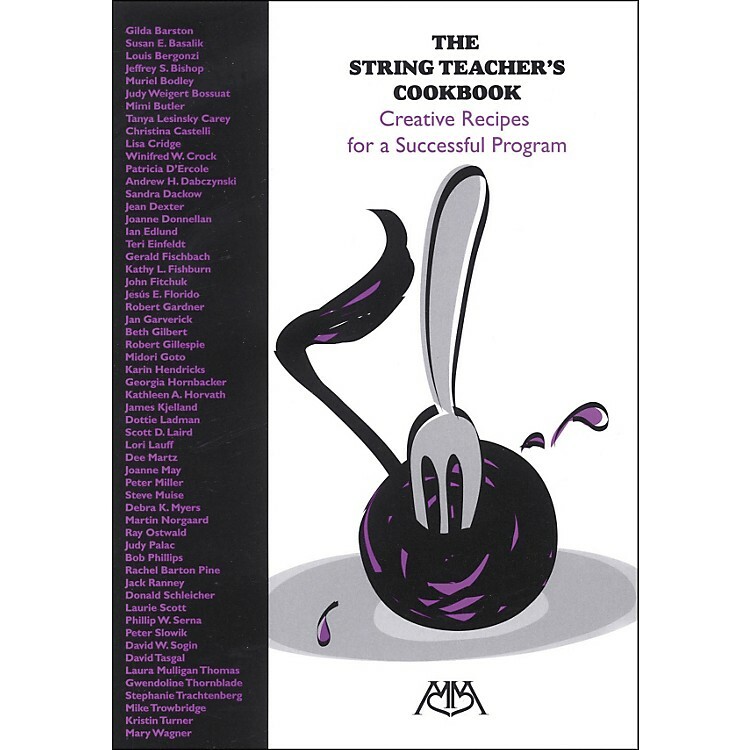 With outstanding records of performance, workshops, recordings, research, composition, leadership, and teaching, the 57 authors provide their favorite "recipes" that range from overviews of successful programs to specific topics that will inspire all levels and types of ensembles and performers.